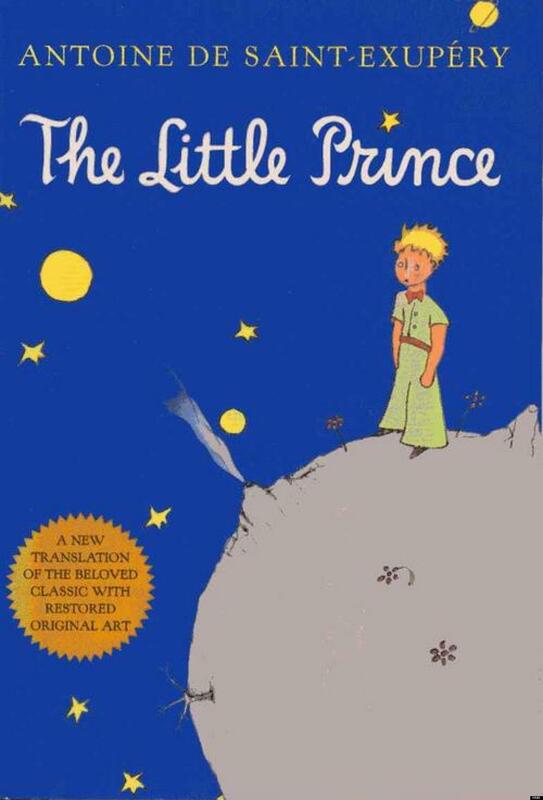 Antoine De Saint-Exupéry’s The Little Prince is an outstanding and amusing book. The story opens with a pilot stranded in the desert and wakes up to find a tiny prince standing before him. Instead of politely greeting the pilot like most princes would be expected to do he asked, “Can you draw me a sheep please?” Sure enough, the pilot drew him a sheep. A few months later, the little prince walked to all the planets that were near the planet he was living on, to get to each planet there was a walkway from place to place. He meets interesting people on every planet and starts asking questions such as “Why did you choose to rule this planet” or, “don’t you ever become lonely?” The little prince asked those questions because he was curious and he wanted to know how it would feel to rule his own planet. The prince was lonely because he started living by himself when his parents became frustrated with him, and moved away a few years ago. After that, he discovered new planets by visiting them and learning about the history of that planet. The Little Prince was an engaging book. I felt that this book touched on the challenges each ruler faced. Each and every role of the king is different than one another. He met some genuinely impressive people and rulers. I would recommend this book to people who like adventure stories because the prince travels to all the different environments and planets in our solar system today. This book is about a prince learning and experiencing people’s lives while ruling and running their own planet. The little prince is a bold book with lots of new adventurous times being introduced throughout the book.